From the moment I swapped my foundation brush for a beauty sponge, I've never looked back. 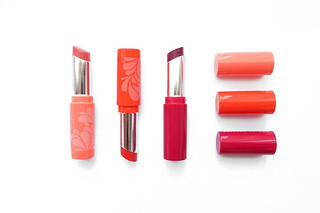 Goodbye streaky makeup, hello flawless skin. It's safe to say it was love at first use with the original Beauty Blender, but at £16 a pop they're not exactly cheap. Since my last Beauty Blender sponge fell apart (RIP... *sob*), I've been on the hunt for the perfect dupe ever since. Before now, the Real Techniques Miracle Complexion sponge has been my go-to. However EcoTools released their Perfecting Blender Duo around April, after hearing some of my favourite bloggers rave about the set, I decided to pick them up for myself. The duo costs £9.99 and it's cruelty-free, latex-free and made of 70% plant-based materials! The smaller sponge is a lot firmer, even when wet. I only reach for it when I'm baking underneath my eyes to be honest, but it is brilliant for doing that. Otherwise, I tend to use the larger of the two on a daily basis. It's immediately obvious the EcoTools sponges are a different shape compared to the Beauty Blender. Both have a round base, as well as a flat edge and wedge-like tip which is really useful for baking underneath the eyes and/or defining my contour. While they're certainly different, I quite like the addition of the flat edges. It did take a while to get used to at first but now I'm a big fan! I've actually had my EcoTools sponges for almost five months now, and I've only just started to see a tear in the largest sponge despite washing it (almost) every day. I'm seriously impressed by how long it lasted, and I'll definitely be picking another one up once it's time to do so. I have noticed EcoTools sell the larger sponge on its own in Ulta though, so I'm keeping my fingers crossed it comes to the UK! I would rather just buy that for less, rather than the duo. 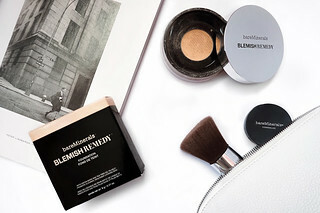 Have you tried the Perfecting Blender Duo? I'd love to know what your favourite makeup sponge is too! 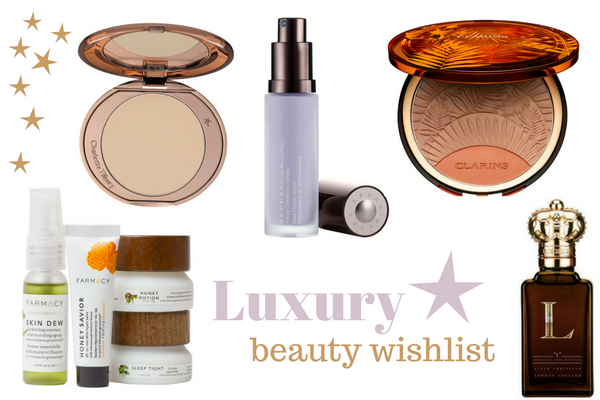 I don't tend to buy as many high-end beauty products as I used to, but it doesn't mean my wishlist isn't full of them! Today I thought I'd show you what luxury products I'm lusting after, and if you've tried any I'd love to know if they're worth the money. A luxury perfume from designer Clive Christian, the L Feminine limited edition fragrance is so beautiful. Rose scents are my favourite and this exclusive perfume has hints of delicate damask rose, pink pepper and soft magnolia. Clive Christian's fragrances are known for using rare and precious ingredients so they tend to be more expensive than your average perfume, but this 10ml bottle is definitely affordable if you're looking for something extra special! I'm obsessed with Becca's Backlight Priming Filter, and I've heard so much about the First Light version since it was released. 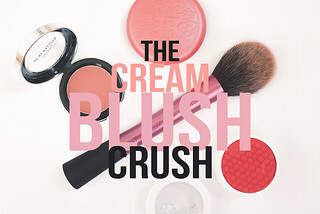 I'm really intrigued by its lavender tint, and it's supposed to be fantastic for adding a soft-focus finish to the skin. I've noticed Farmacy cropping up in many of my favourite YouTubers' videos, and it seems like such a lovely brand. This Skin Savior Kit includes generous sample sizes of their Honey Potion mask, Sleep Tight firming night balm, Honey Savior repair salve and Skin Dew setting mist, and it sounds like a perfect way to sample the brand. I missed out on the Clarins summer bronzer last year and it was beautiful, and I'm desperate to get my hands on their new one. 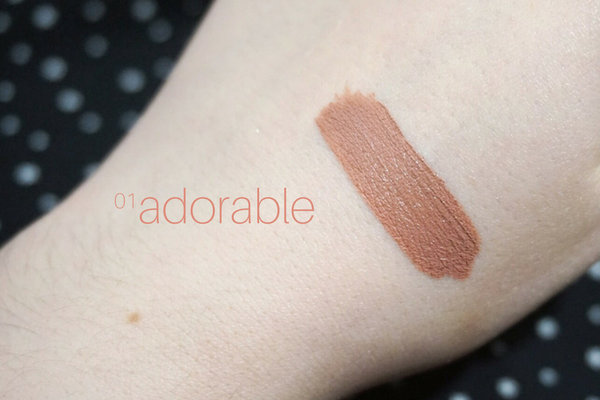 There's three matte bronze shades and a pretty coral blush included, which creates the perfect sun-kissed glow. How can anyone walk past a Charlotte Tilbury counter without wanting everything in sight? I'm on the hunt for a new powder that can keep oil at bay without making my face overly matte, so maybe CT can do the job? What do you currently have on your beauty wishlist? Are there any luxury products that you think are worth splurging on? *This post was sponsored by Clive Christian.